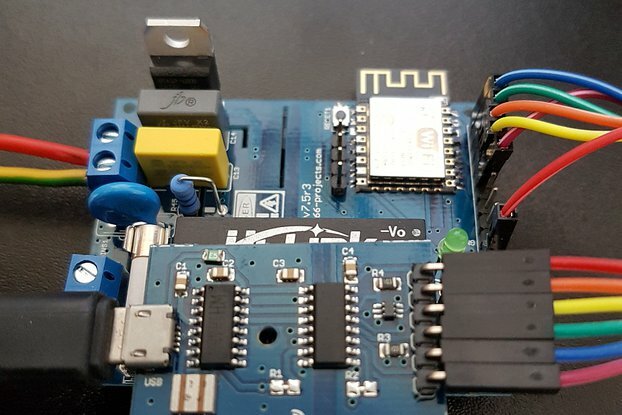 In the situation when you need for your Projects more I/O pins than available on your MCU/Board the simplest solution is to use a "port expander". 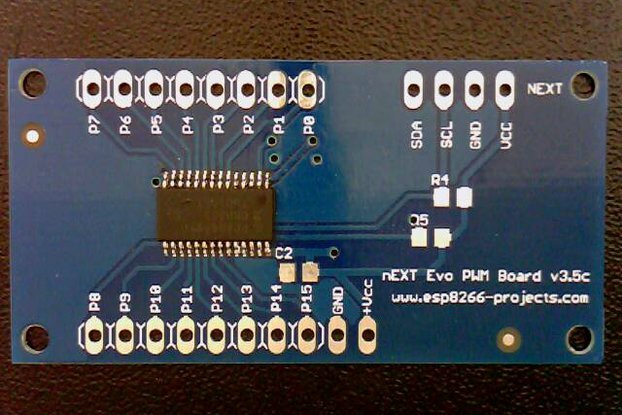 For higher density number of I/O pins or just a compact 16 I/O lines interface using the NXP PCF8575 is a very simple solution and with very low usage of original GPIO pins. 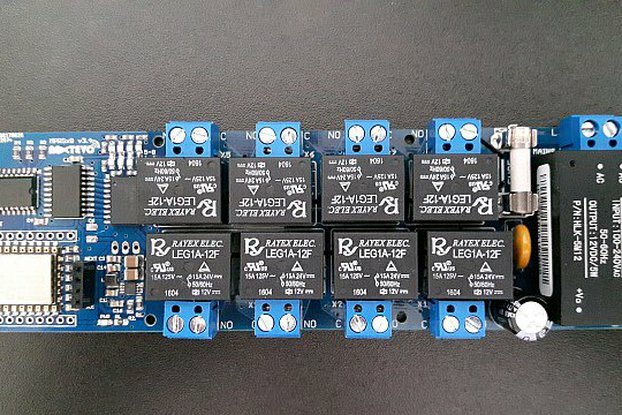 Actually you need only 2, for the I2C Bus connection. 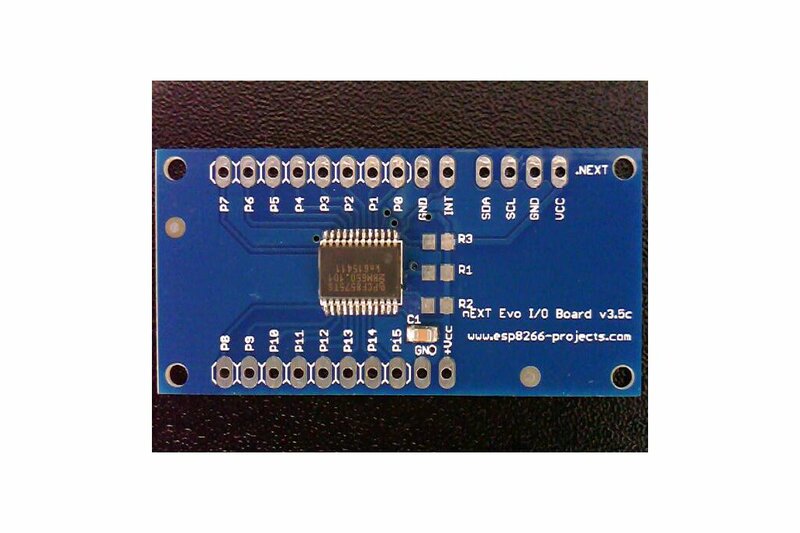 This extension board was build to be compatible with any modern MCU, from Atmega, PIC, Arduino, ESP8266 to the huge ARM family. 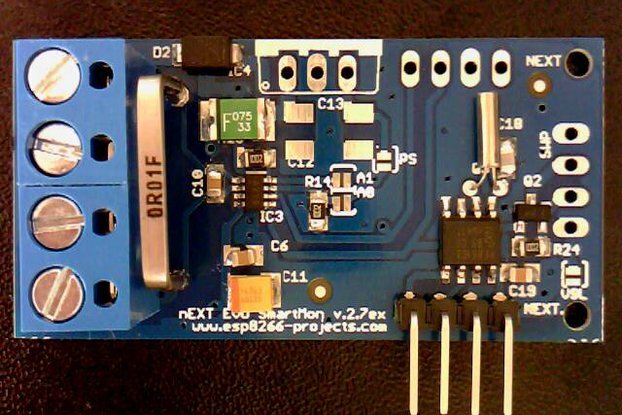 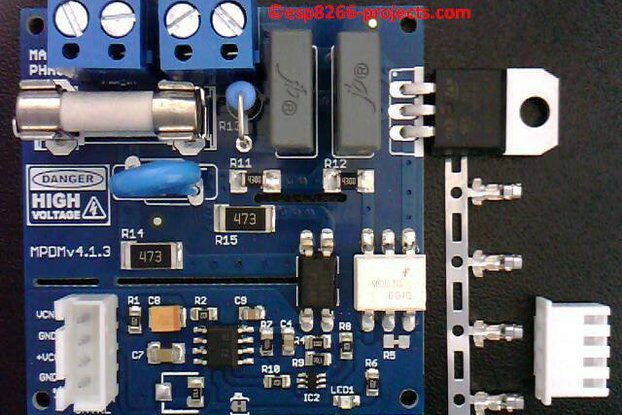 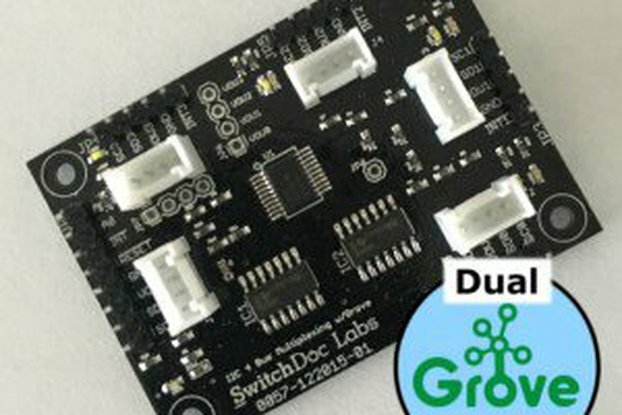 The only thing that you need is to have a MCU/Board that has I2C capabilities. 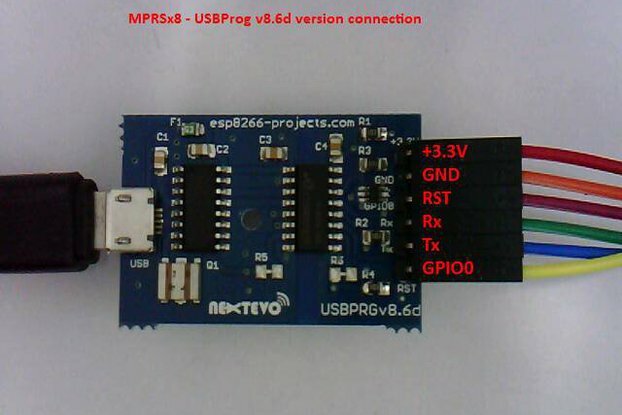 Address by 2 hardware address jumpers (SJ1, SJ2) for use of up to 4 devices for a total number of 64 GPIO pins! 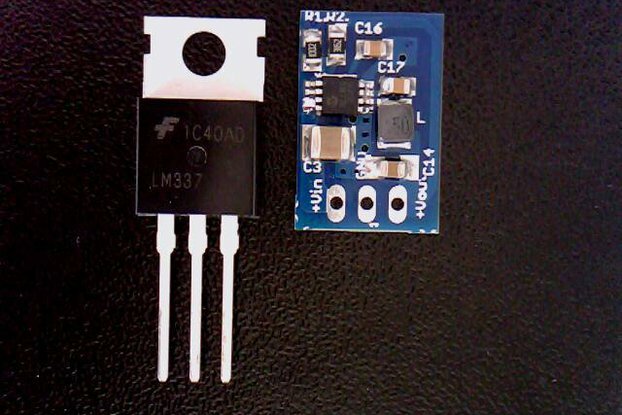 I2C Bus termination resistors (R1, R2) pads available if termination needed.